This is a highly regarded accreditation within the marketing world. We received this certification as a result of our employees passing both Google Adwords and Analytics certifications, as well as demonstrating within the campaigns we supply, that we follow Google best practises, and provide a high level of expertise within our work. 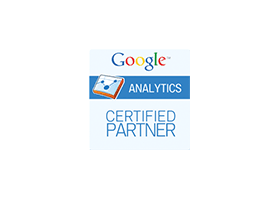 Through our employees passing the Google analytics exams we have gained the Google analytics certification. Expertise within Google analytics allows our team to be highly proficient in ensuring both SEO and PPC campaigns are highly effective. Through our employees passing the Google Adwords exams we have gained the Google Adwords certification. 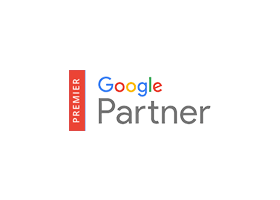 Expertise within Google Adwords allows our campaigns to be highly optimised, to ensure the highest possible return on investment for our clients. 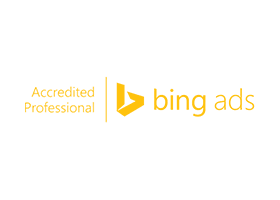 Through our employees passing the Bing Ads exams we have gained the Bing Ads professional accreditation. Expertise within Bing ads allows our campaigns to be highly optimised, to ensure the highest possible return on investment for our clients. 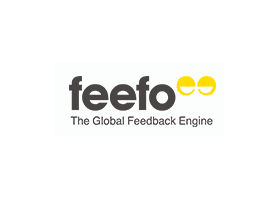 Feefo is an online review site that is partnered with Google. Through our partnership with Feefo we have been able to set up many clients on the website review system that increases website conversion rates. Lead Forensics is an IP recognition software that will allow website owners to capture details of the visitors to the website, without the need for the user to leave their details. 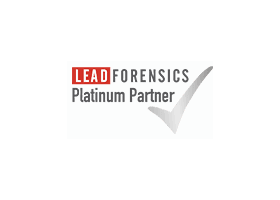 Through our partnership with Lead Forensics we have been able to set up many of our clients on the software, enabling them to increase the volume of leads they gain from the web. Sage pay is an online payment system that works with E Commerce stores, allow them to receive online payment without building their own payment system. 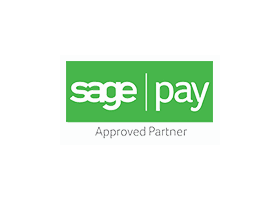 Through our partnership with Sage pay we have been able to set up many of our E Commerce stores with these payment systems.